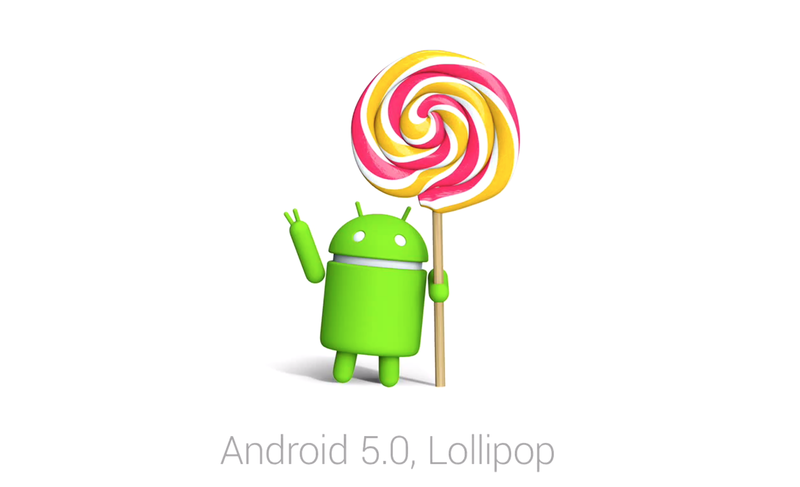 If you’re a listener to our fantastic podcast (if not you should be) this week you will hear me stating that the Android 5.0 lollipop update had ruined my 2012 Nexus 7. Performance-wise the device became really laggy. Well, it appears that Google has acknowledged the issues as well. The company has pulled the Android 5.0.1 factory images for the 2012 Wi-Fi Nexus 7 and replaced it with one based on Android 5.0.2. 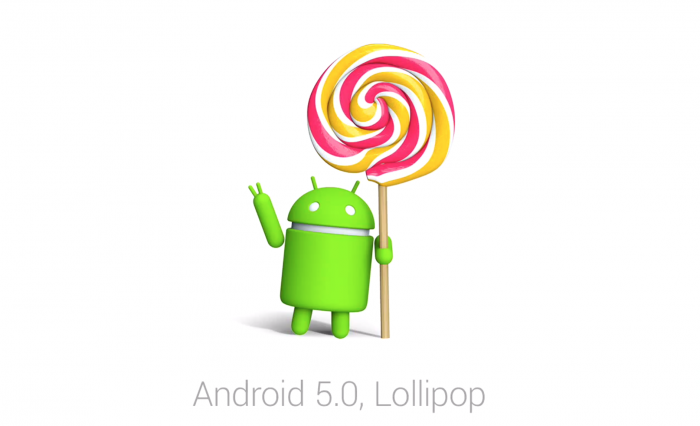 Google has started pushing a newer build of Lollipop — Android 5.0.2 — to the Android Open Source Project (AOSP). The OTA rollout of the update is yet to begin, but you Nexus 7 (2012) owners can always manually flash the factory image if like me you are tired of the various performance issues plaguing the device.